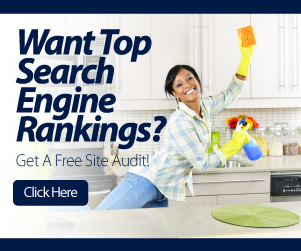 A free cleaning business website that is custom built & highly search engine optimized! Ready to take your cleaning business to the next level. Due to our growth and popular demand of our services CleaningSeo is proud to announce a limited time offer on all seo plans… Signup for any of our seo plans and receive a free cleaning business website. Details below! Leave Your Questions & Thoughts Below!